Week #36 of the year has been quite successful again for us and we hope it was the same for you. 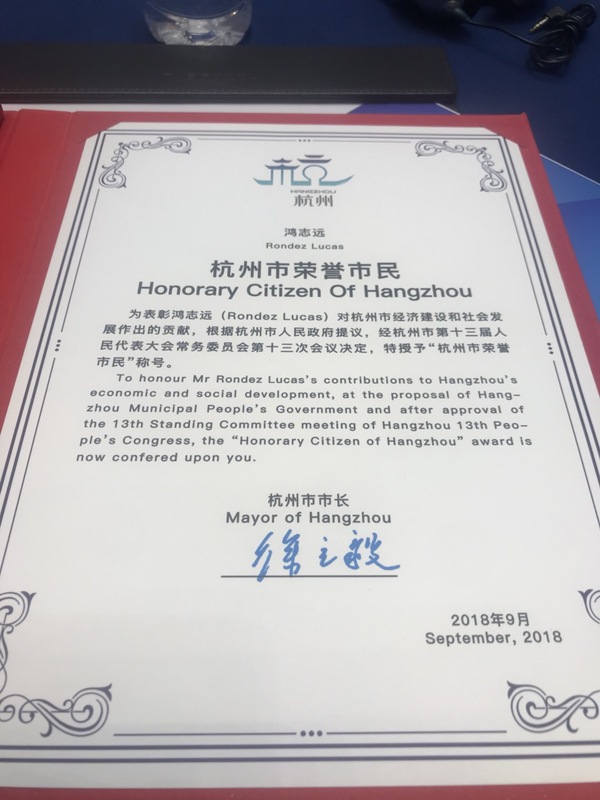 Our CEO, Lucas, has officially received the Hangzhou Honorary Award from the Mayor of Hangzhou. 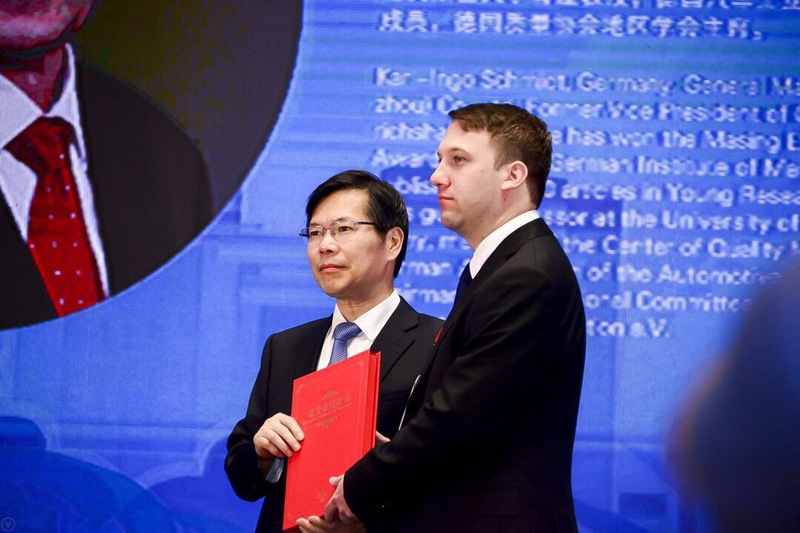 It is for sure a great achievement but more than that it is a responsibility for him, as well as the entire nihub team, to keep going to provide our maximum to create a better international-friendly environment. 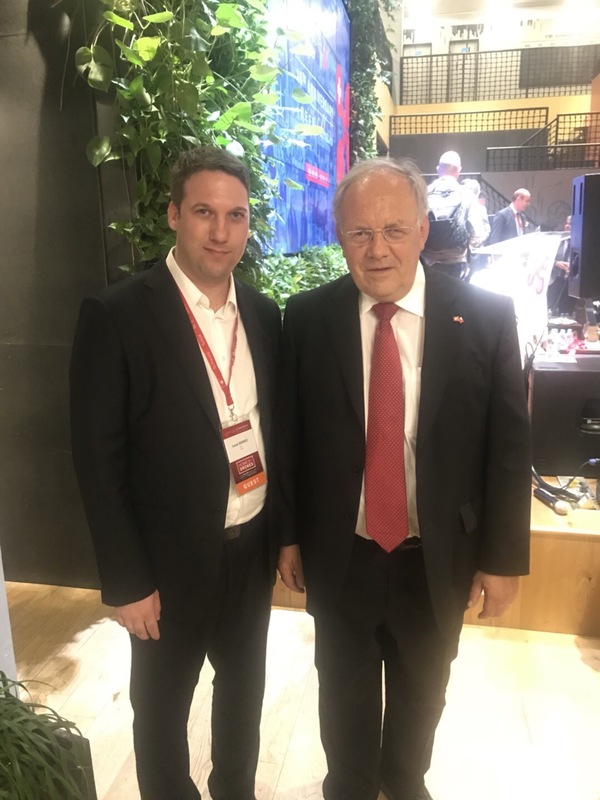 This week, Lucas has also had the chance to meet with his Swiss Federal Councillor and Switzerland Minister of Economy, Mr. Amman-Schneider. 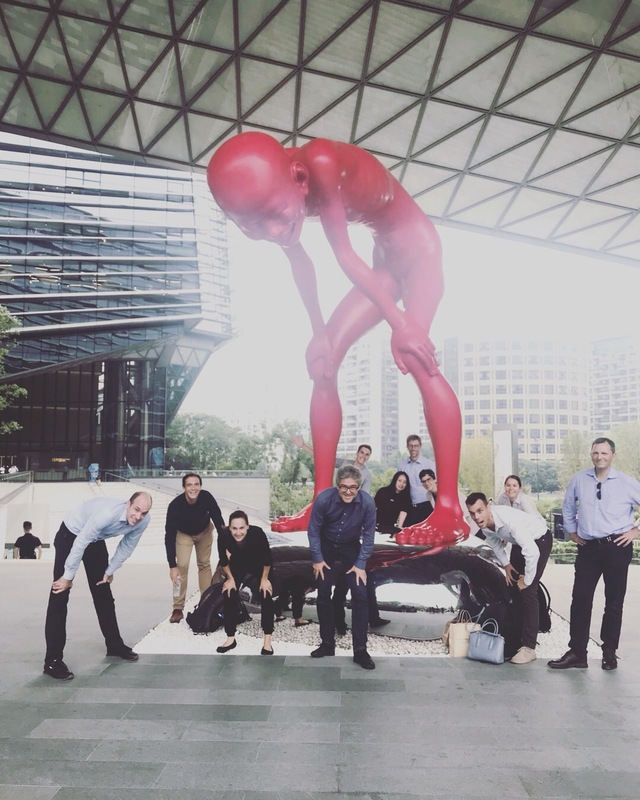 This week has been quite “Swiss” for us as we also had the chance to welcome Swiss Post Executives, Swiss Center and Swissnex delegation in Hangzhou. 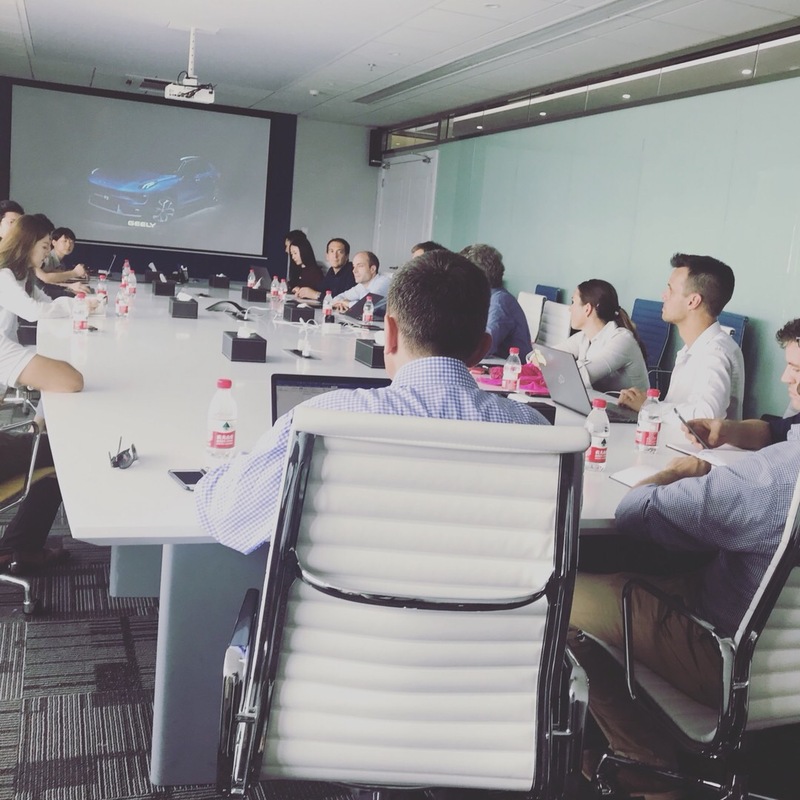 nihub arranged meetings with HIK Vision (world leading surveillance video supplier), Geely, and Ant Financial (Alipay). 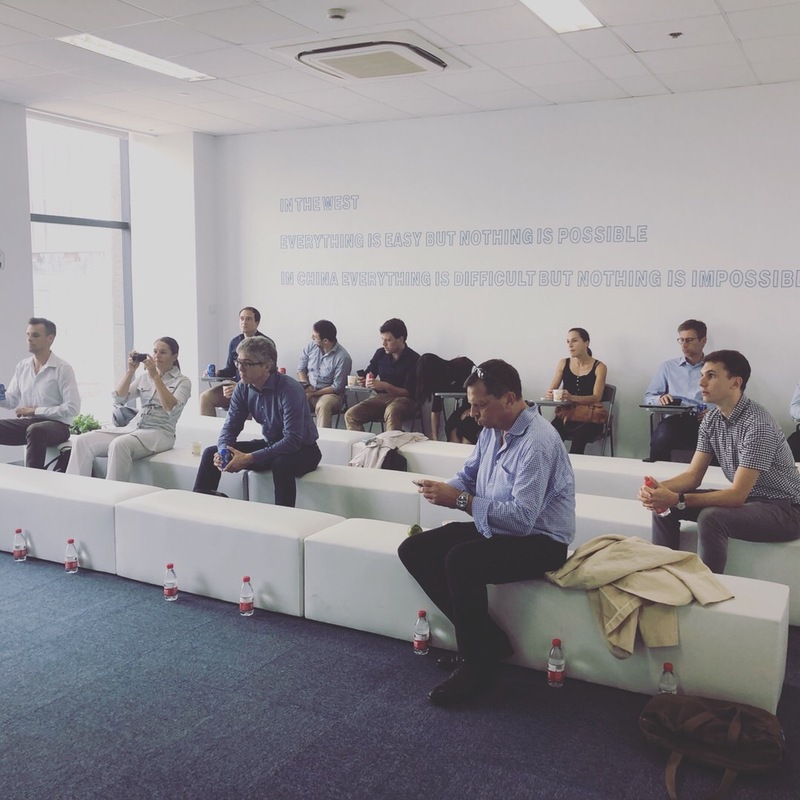 Swiss Post also came to visit nihub co-working space, nispace, in which we introduced the Innovation Ecosystem of Hangzhou.